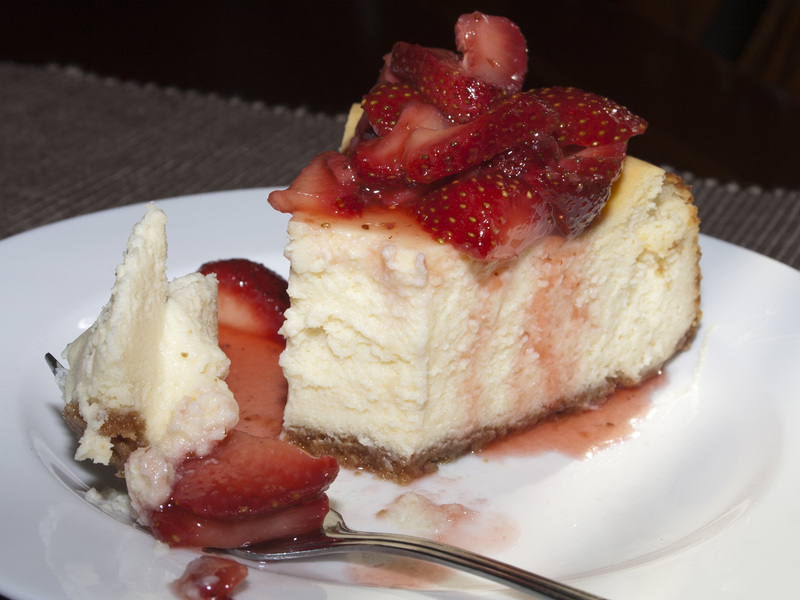 This simple strawberry topping is perfect for topping a New York Cheesecake, on ice cream or pancakes. A mix of fresh strawberries as well as jam gives just the right spoonable texture and sweetness. 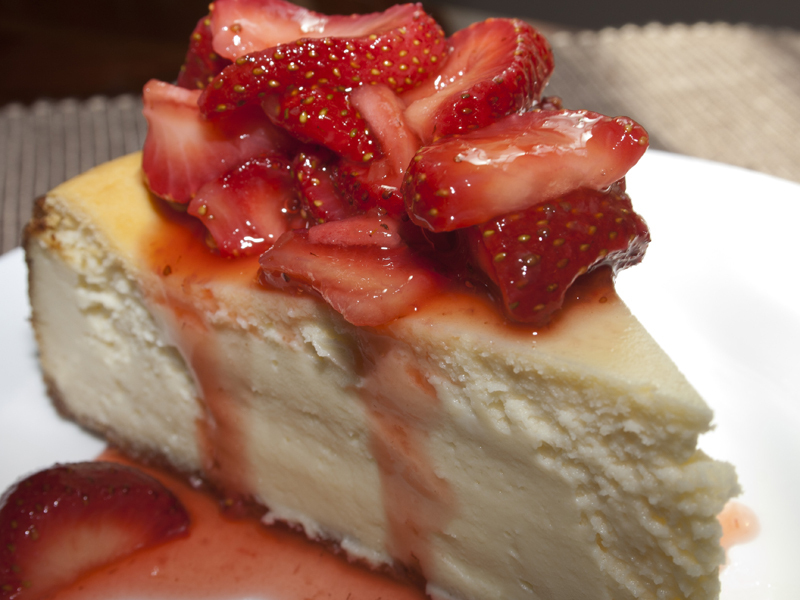 It really is divine atop a cheesecake. Mmmmmmm, good. 1. Toss the strawberries, sugar and salt together in a large bowl and let sit, stirring occasionally, until the strawberries have released their juice and the sugar has dissolved, about 30 minutes. 2. Process the jam in a food processor (or blender) until smooth, about 8 seconds. Simmer the jam in a small saucepan over medium heat until no longer foamy, about 3 minutes. Stir the warm jam mixture and the lemon juice into the strawberries. Let the topping cool to room temperature before serving, about 1 hour. Serve at room temperature, or chilled. so it’s important that it looks good. There are doors available which have designs such as beautiful floral patterns, crisscross lines, borders, lettering, etc. You also need to specify your problems and give your technician or specialist the size of the house.